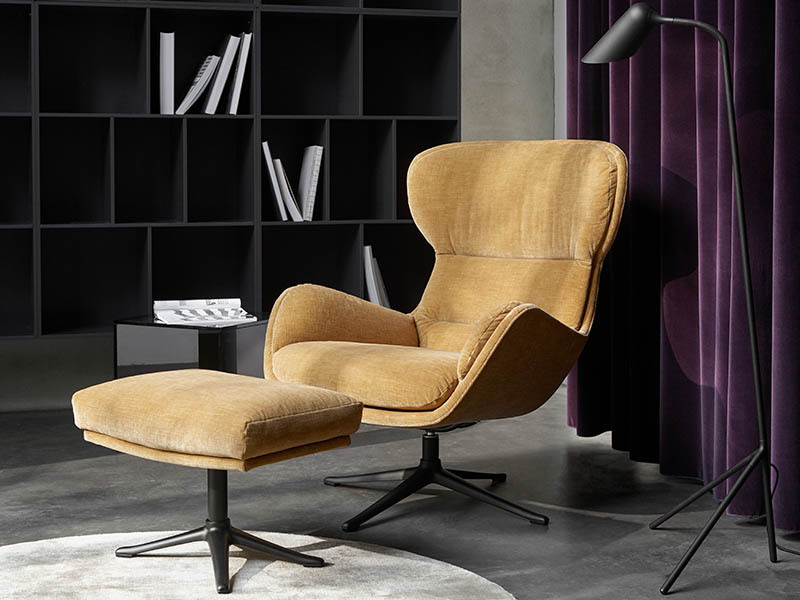 The Reno armchair by BoConcept features an elegant Scandinavian design with curvy edges along the armrests. 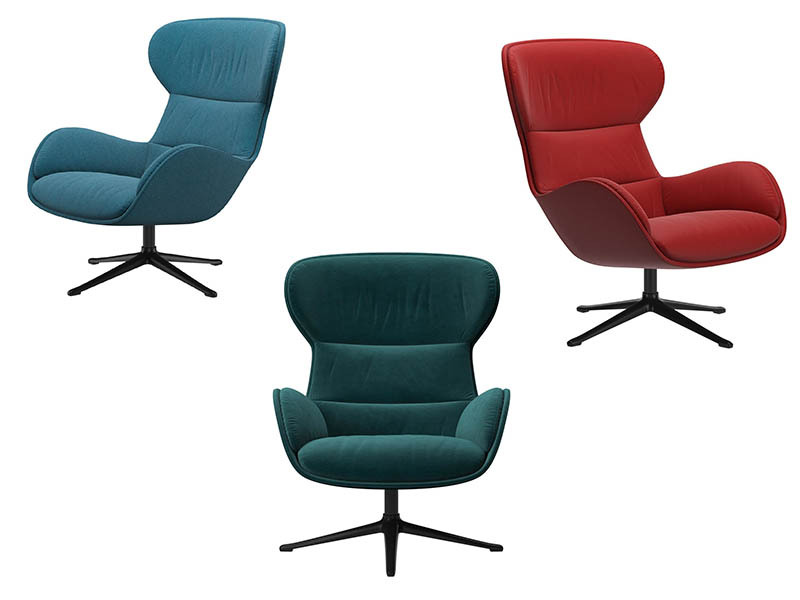 Beautiful from all angles, this iconic armchair welcomes you to sit down and relax. Along with its swivel base, the Reno armchair can be customised to your preference, with over 100 different leathers and fabrics to choose from to match your existing style. There is also a matching footstool available for the Reno, that can be customised to match the armchair. Visit your nearest BoConcept furniture store in Sydney to order the Reno armchair in your preferred fabric or leather.